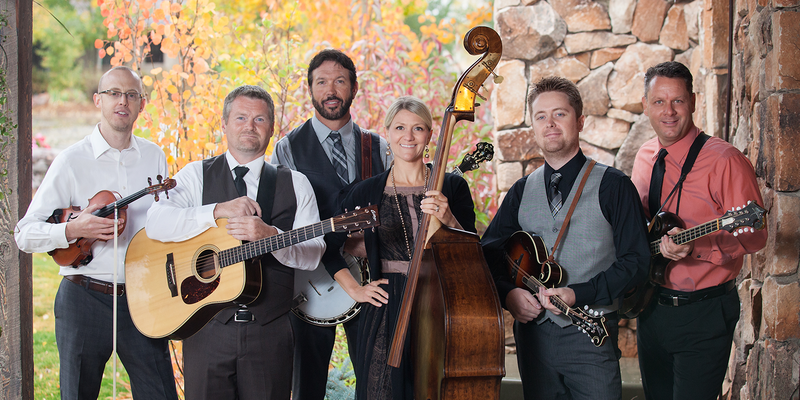 Welcome to Cold Creek, Utah’s premier bluegrass band. 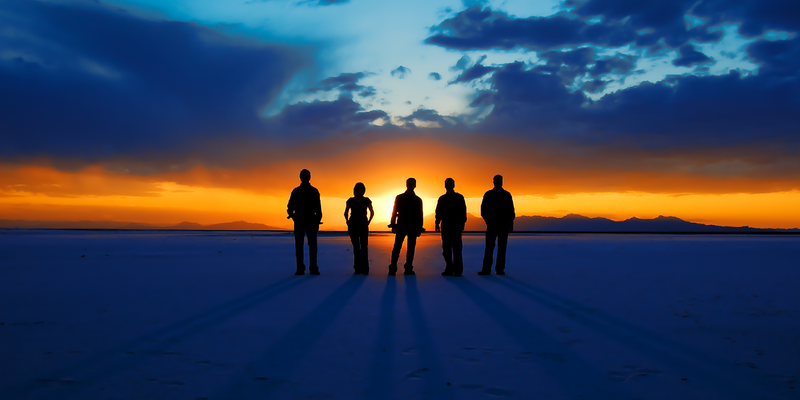 They hail from across the Wasatch front and perform all over Utah and the western states. These talented musicians have been playing together for many years and make up a truly outstanding bluegrass band. The music of Cold Creek is a captivating blend of traditional and progressive bluegrass. It features tight harmonies, incredible picking and playing, and interesting arrangements, along with great original tunes. These musicians love to entertain, and their live show has wowed audiences at hundreds of venues all over the mountain west. They have appeared at bluegrass festivals, city celebrations, arts festivals, amphitheaters, concert series, weddings, and corporate events. 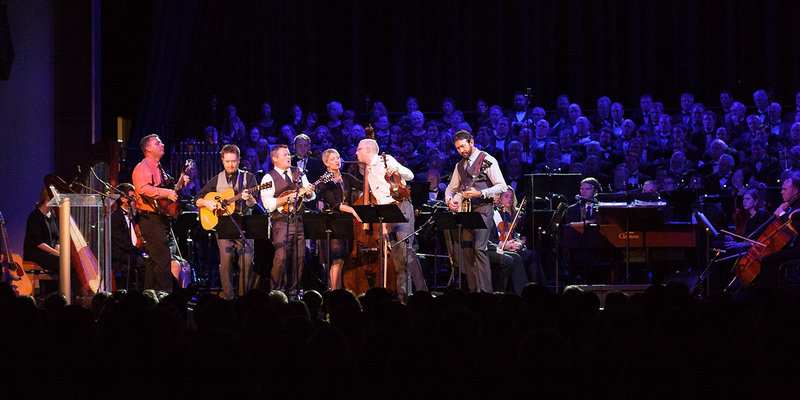 Since their founding in 2006, just a few highlight performances include appearing with the American Festival Chorus and Orchestra, featuring at the Durango Meltdown bluegrass festival in Colorado, and playing a set of shows in Moscow, Russia. 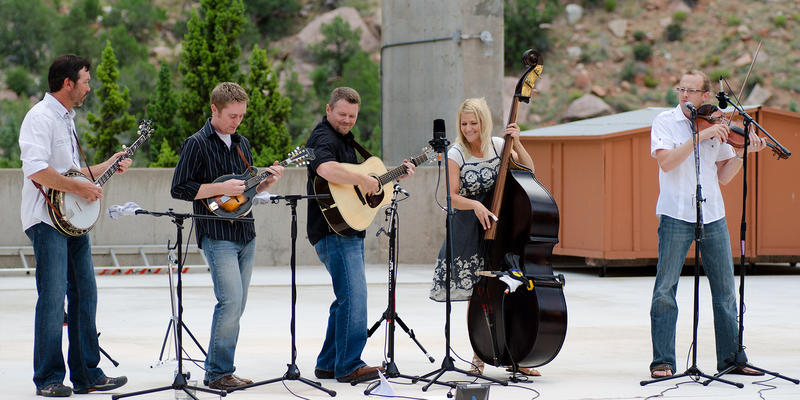 In early 2006, Cold Creek finished their first album, Faithfully, and began to make their name in the regional bluegrass scene. They finished their second album, Big Sky, in 2008 and have begun work on a third album. Many members of the band have recorded their own solo albums, and have made their names as some of the top players, singers, and songwriters in the country.